Memberships can be purchased online - click here to begin the walk-through and follow the steps that will guide you. You will receive an email from the NBEA ([email protected]) with a link to login to your membership area and a reminder of your login information. Memberships can be renewed online by logging-in to your membership area on the website. , or clicking here to begin the walk-through. You will receive an email from the NBEA ([email protected]) with a link to login to your membership area and a reminder of your login information. New Members: Please note - if you are a NEW member you must first "Sign Up" under the "Membership" menu to create your account, Then walk through the membership purchase steps. Renewing Members: If you already have trouble logging into your account, or if you've forgotten your password, you can gain access to your secure online account by following the instructions below. You may want to print instructions for later reference. Click 'Membership' >> 'Login' >> Then click on the blue Login Help link. Your NBEA membership includes membership fees paid to Equestrian Canada on your behalf. 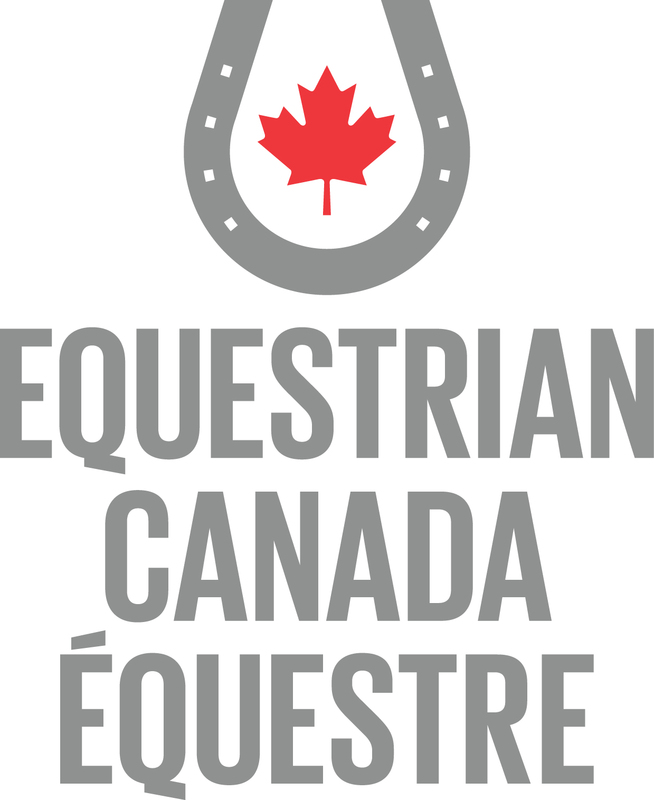 Equestrian Canada will receive a contribution from all provincial members, and each NBEA member becomes a Registered Participant of EC. This is a non-competitive status. Riders and drivers who compete in EC-sanctioned competitions will need an Equestrian Canada Sport Licence as well. For more information, visit Equestrian Canada.